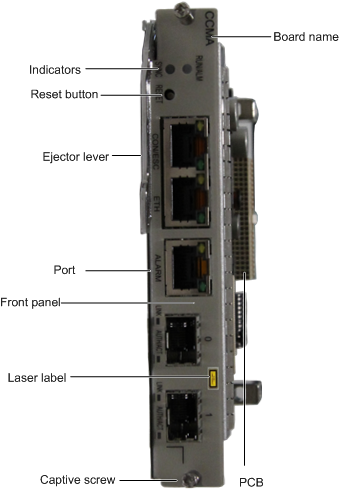 MA5818 provides VDSL Vectoring, G.fast port, and support 10G GPON, GPON and GE Uplink ports. The MA5818 provides VDSL2/G.fast user port and GPON/XG-PON/GE/10GE upstream transmission modes, and can be used in fiber to the building (FTTB), fiber to the curb (FTTC), and fiber to the door (FTTD) scenarios that demand high bandwidth access.Supports 96 channels of G.fast access and capacity expansion. Heat dissipation mode Providing fans for heat dissipation. The rotating speed can be automatically adjusted. Providing fans for heat dissipation.